Carpet fresheners usually are powdered substances liberally sprinkled over carpeting. The powder then is vacuumed up during regular vacuuming chores, and the scented fragrance from the powder is released into the home. In most cases, powdered fresheners are not bad for vacuum cleaners in general, but there are some things to look for and understand when using them regularly. There is no "yes" or "no" answer about whether carpet fresheners are bad for vacuums. Because carpet fresheners are powders, and powders are tiny particles that mimic dust, they clog filters in bagless vacuums when regularly used. 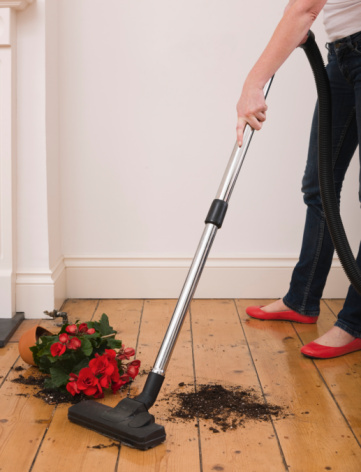 A clogged filter severely limits the effectiveness of the vacuum cleaner, and it will not pick up or clean as well. It is recommended that whenever a carpet freshener is used, the filters be thoroughly cleaned afterward. Carpet fresheners act the same way when used in a vacuum cleaner with a bag. The bag in a vacuum allows air to circulate through it. When the bag is clogged with powder, it limits the effectiveness of the vacuum cleaner suction, and overall cleaning is severely compromised. It is recommended the bag be replaced after each use of a powdered carpet freshener. Powdered fresheners cake onto a vacuum cleaner drive belt. If the powder builds up sufficiently, the belt may begin to slip. As it slips, it begins to overheat, and as it overheats, it stretches and eventually breaks. 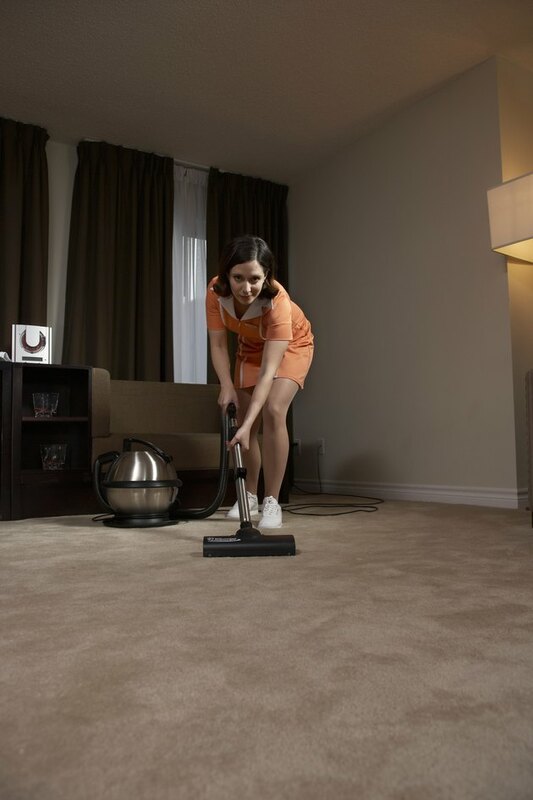 Occasional use of a carpet freshener is not be an issue; however, using a carpet freshener during each vacuuming task does not allow the belt to shed the previous amount of coated powder, and belt life is compromised. The powder from fresheners also clogs the cooling filters around the motor. Just like bagless filters, these cooling filters must be cleaned after every use of a freshening powder or the motor will overheat and burn out over time. Worse than that, the powder itself acts like tiny grains of sandpaper. If there are not motor filters to keep the powder off the motor surfaces, the powder literally grind down the motor axles and clog up the motor bearings. When this happens over a period of time, total motor failure occurs. How Can I Get Rid of the Odor in My Oreck Vacuum Cleaner?